This is a beautiful Stemless wine glass. ‘Sheer Rim Technology’ ensures a premium finish without impacting on strength and performance. A fine rim product that is designed to enhance the drinking experience. Have we printed this order before, have we proofed this already? 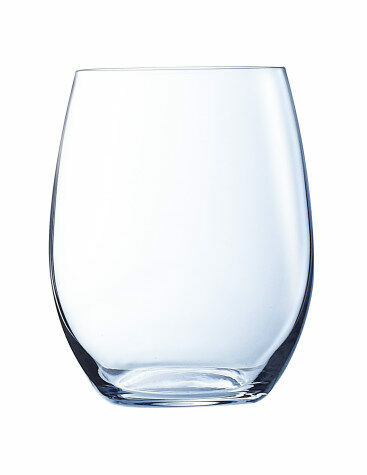 SKU: Primary stemless. Category: Custom Wine Glasses. Tag: homepage.